made going to work that little bit easier. sellect 5 of my favourites. a link, woohoo, major acheivement there. add them as a gadget! 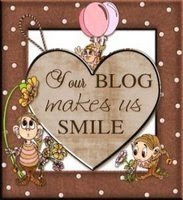 your blog always puts a smile on my face. It is my pleasure Sue...So glad you liked it and it put a smile on your face....and made work in the jail more bearable!!!LOL!!! 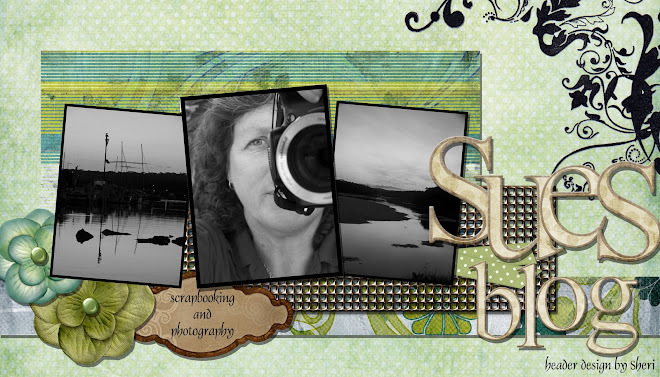 You can add borders to photos which I can't yet even after your tutorial, so I am glad that you can now add a gadget!!! Sheri is such a beautiful girl...that is why I gave her the award too!! I am LOVING all your daily photos atm! You are such a good photographer! Shaz, I do have photos! Look under the Lo's.